Stretches of white-sand beach with a backdrop of jungle-clad mountains, and deserted islands easily reached by long-tail boat or by day excursions are all part of the charm of Khaolak. 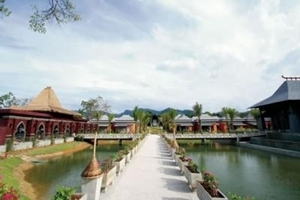 A wide range of different attractions to discover from Jungle trekking, white water rafting. Jeep safaris, bamboo canoeing, and elephant trekking. 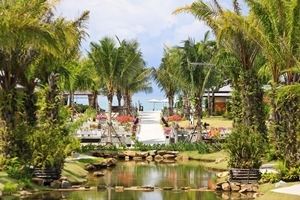 Situated along the white sand beach of Khaolak. Beyond Resort Khaolak is the perfect getaway for everyone with private hideaway contemporary Thai style villa, gourmet cuisine and completed facilities.